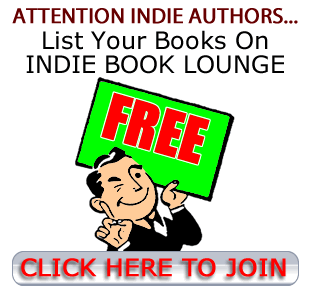 AUTHORS - Want Your Book Advertised HERE? Can Damon Hucksley find his way to redemption, and to a life that makes sense? He has alienated many who ever cared about him, primarily owing to a caustic attitude and uncompromising temperament - not to mention a relentless obsession. Is there truth in a delusion? The Merit of Metaphor is a broad view of Christian art; something which represents that which we cannot express. It is, briefly, a Christian worldview for creative pursuits, and a polemic against the postmodern art theory. There are many giants of history whose discoveries are in no small part due to their curiously Christian worldview. Today, secularism claims them as their own, conveniently downplaying their own statements about the importance of their Christian worldview. Secular Christians is an attempt to bring together a listing of notable giants in history that we know, but were not taught were Christian. Liber Exodus is a graphic poem, something of a hybrid between a graphic novel, and a poem. It is a visual narrative of a man's questioning the divine, and his spiritual conversion. The poem wanders from subjects of postmodernism, to scenes of nature, the Easter week, and John's apocalypse, all viewed through the lens of a wandering man. Potluck Dinners is a miscellaneous assortment of essays and short stories, covering theology, anthropology, and dogs. Natural and special revelation are subjects, the skepticism of skepticism, and dreams.